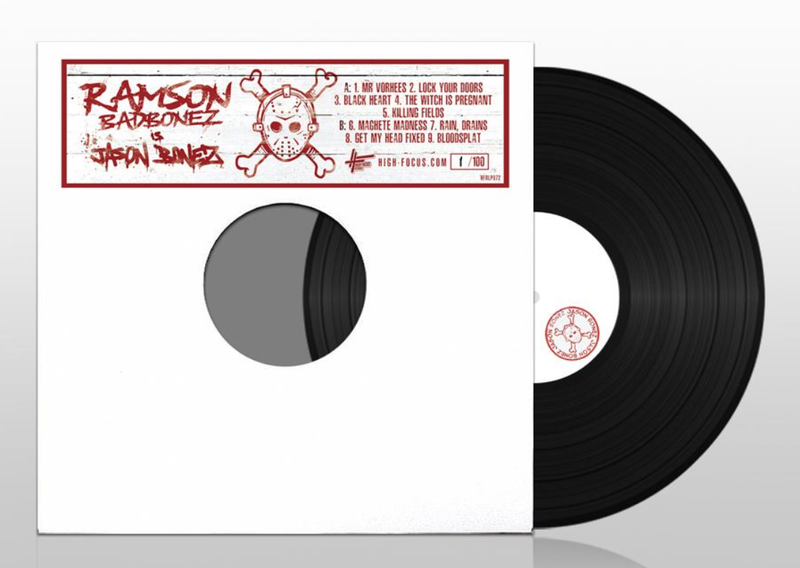 The ’Jason Bonez’ 12’’ provides a truly unique listening experience, as it features clips and interludes from the original film which you will not find on the tape, CD & digital versions. An opportunity to digest the album in a way that no one else will. This white label is extremely limited and will never be reproduced!